from All Aboard the TRUMP Train! 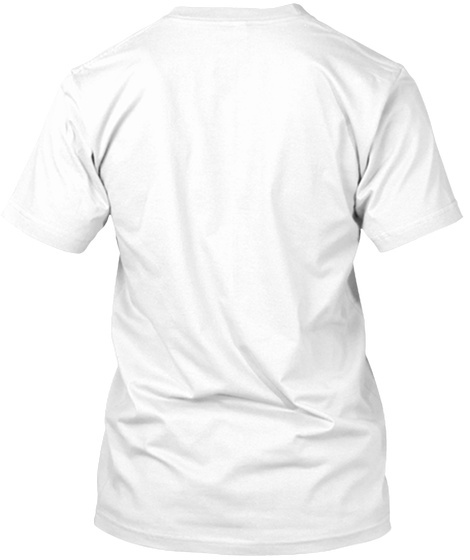 Get your not so typical TRUMP 2016 T-shirts. 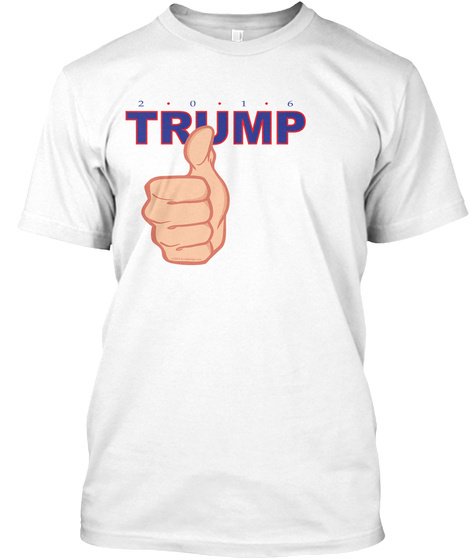 Wear your TRUMP LOUD and PROUD and with a FLARE. WEAR your TRUMP T-shirts everywhere you go!! GET YOURS TODAY….God Bless America.